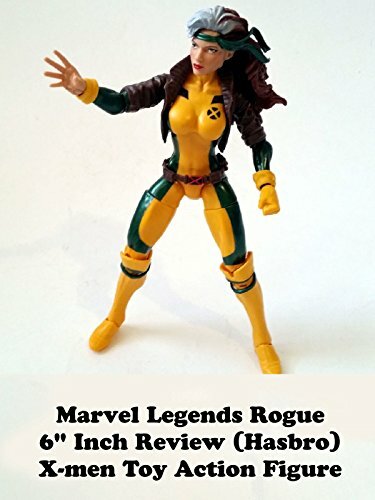 This is a Marvel Legends ROGUE 6" inch Review. Made by Hasbro it is part of the (Juggernaut build a figure BAF series). Simply put this is the Rogue fans have wanted for over a decade. In her classic 1990s costume. The sculpt, details and overall design are top quality. Just a fantastic action figure and great for an X-men toy display. Highly recommended.